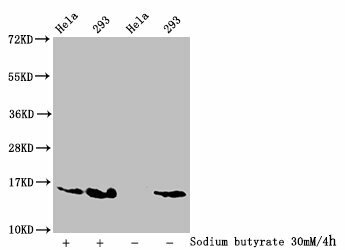 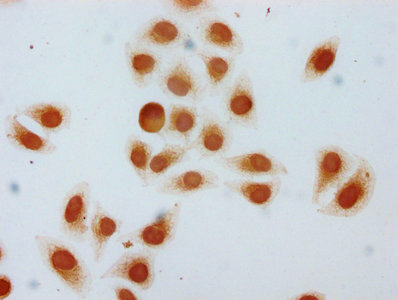 Western blot analysis of extracts from 293 cells and using b-catenin Antibody. 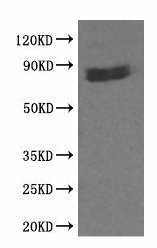 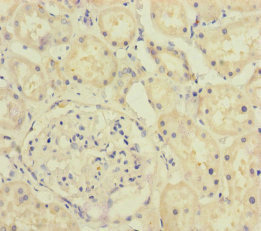 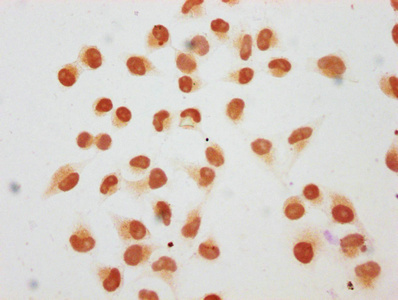 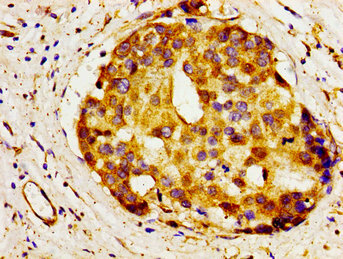 Specificity The antibody detects endogenous levels of total b-catenin protein. 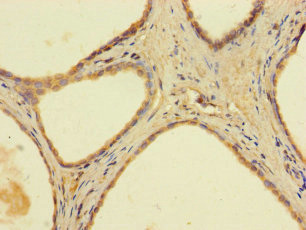 Involved in the regulation of cell adhesion and in signal transduction through the Wnt pathway.